Okay Lilly girls, the app you have been waiting for is here. 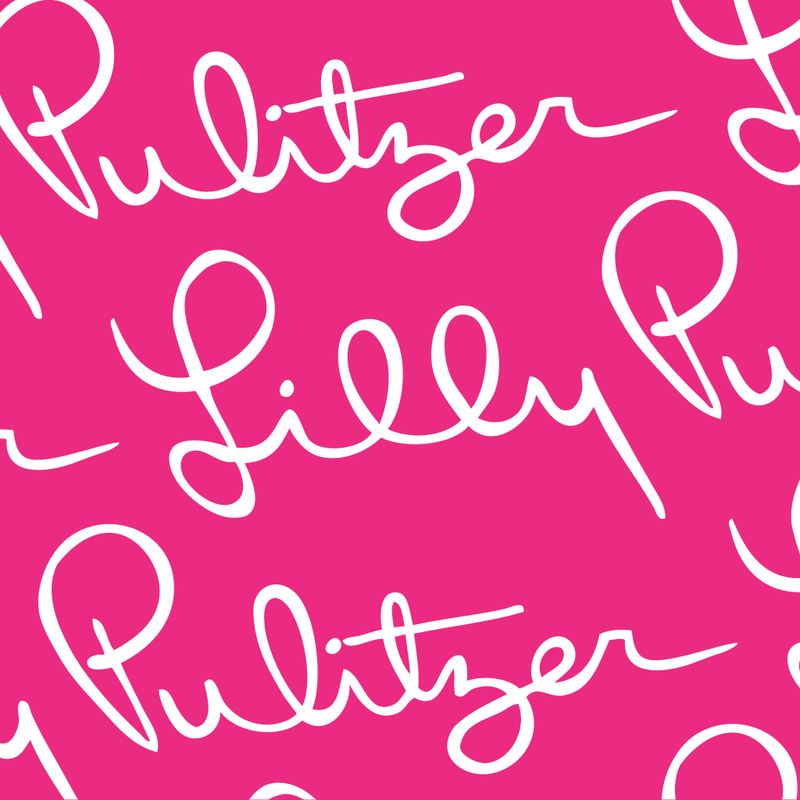 The Lilly Pulitzer app has been released and contains everything you need to stay up on the newest and coolest trendy designs. 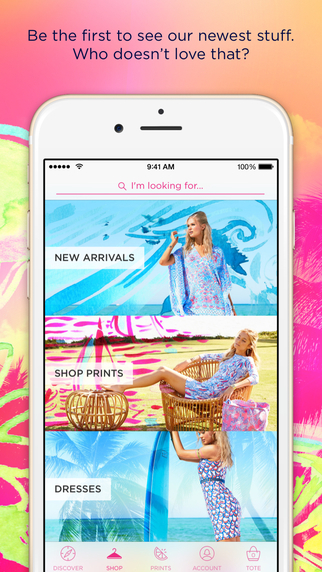 The Lilly Pulitzer app lets you browse, search, and buy your favorite prints. From dresses to skorts to accessories, you can find exactly what you like. Each detailed page of the product has photos, descriptions, reviews, and shipping information. You can share items you like via text, email, or social media. A handy “complete this look” section is that the bottom of the page so you can get the perfect add-ons to finish off your outfit in style. The Prints section shows off the new designs, complete with the hidden “Lilly” for you to find. You can then take a look at details of the print such as dresses, shorts, and tops that use it. Then, look at additional photos and check out the inspiration for that particular print. Another awesome feature of the app includes a little runway type of jaunt showing off the item. So, rather than just a flat photo, you can see what that cute dress looks like from top to bottom and back to front on a real person. This feature is available for select items, so just check the top of the screen for the video play icon. The Lilly Pulitzer app makes a nice addition to your shopping collection. 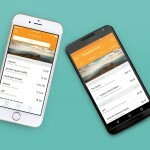 To top it off, you get a Daily Squeeze of what’s new, order tracking, and notifications. So, whether you are a current Lilly girl or on your way to becoming one, check out this app for your iPhone. It is available for free on the App Store.